Kao Kalia Yang is a Hmong-American writer. 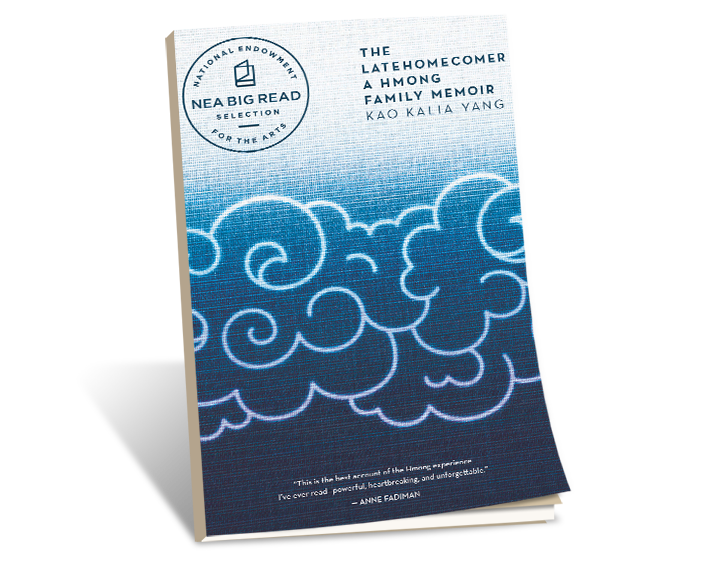 She is the author of The Latehomecomer: A Hmong Family Memoir (Coffee House Press, 2008), winner of the 2009 Minnesota Book Awards in Creative Nonfiction/Memoir and Readers Choice, and a finalist for the PEN USA Award in Creative Nonfiction and the Asian Literary Award in Nonfiction. Her second book, The Song Poet (Metropolitan Books, 2016) won the 2016 Minnesota Book Award in Creative Nonfiction Memoir. It was a finalist for the National Book Critics Circle Award, the Chautauqua Prize, a PEN USA Award in Nonfiction and the Dayton’s Literary Peace Prize. In the fall of 2019, Yang will debut her first children’s book, A Map Into the World (Carolrhoda Books) and a ground-breaking collection titled What God is Honored Here? : Writings on Miscarriage and Infant Loss By and For Native Women and Women of Color (University of Minnesota Press). Yang is also a teacher and a public speaker. 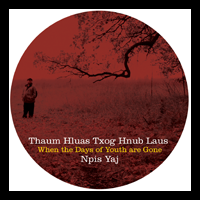 This is an album of Hmong song poetry, kwv txhiaj hmoob, composed and sung by Bee Yang, Kao Kalia Yang’s father. 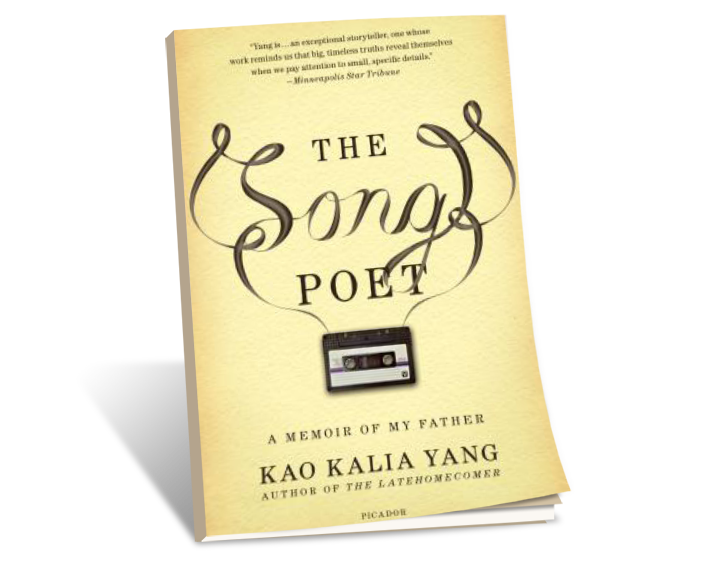 The album notes and English translation of one of the songs are by Kao Kalia Yang.